We are a company specializing in the commercial property maintenance needs of Reno’s business community. Did the neighborhood punks get you with graffiti? (Did we say that out loud?) If you’ve been hit by the graffiti monsters in town and you’re looking for graffiti removal in the Reno Nevada area, you’ve come to the right place. A Quality Decision Service can help you with all of your commercial property maintenance needs and we are glad to offer our graffiti removal services. Why is Graffiti so bad, anyway? Don’t get us wrong, we are totally impressed by what a person can do with a couple cans of spray paint, but it’s not in the best interest of many businesses or buildings that are commonly attacked. Graffiti can affect the way your customers feel about your business, city, or park. The general public typically enjoys an area that appears to be safe and welcoming. Unfortunately, graffiti often sends mixed signals. 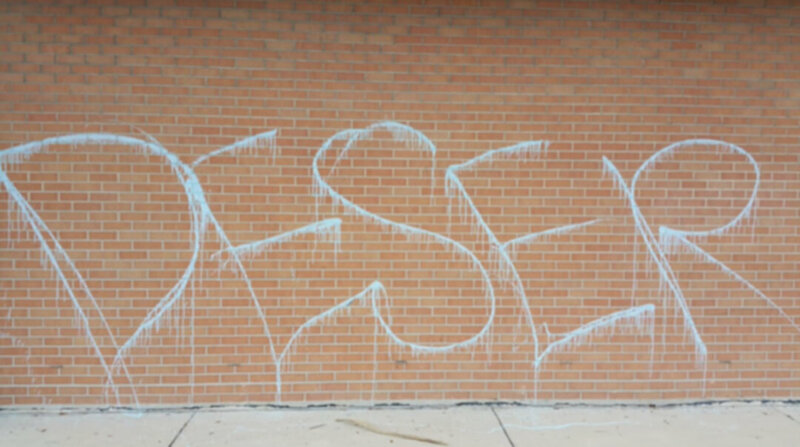 A building that is vandalized seems to send the message that this neighborhood has a lot of malicious behavior and crime (after all, vandalizing is a crime). This tends to make many people a bit uncomfortable and less likely to visit the place of interest. According to many sources, graffiti can harm the environment. It emits fumes and volatile organic compounds into the air. These toxic fumes that contribute to an asthma-inducing smog in the community. Other fumes such as methanol are released which have been proven to cause health problems such as headaches, sleep disorders, nerve problems and more. Methanol is a controversial subject among scientists and environmentalists, but evidence does show that repeated exposure to it can cause health problems. The aesthetics of your property are important to your business. From the landscaping to the freshly (legally) painted walls on your building, people are always observing. If you have graffiti all over your property, you run the risk of losing potential, valuable business. A business (or place or of interest) that takes care of its property is highly attractive for people. A space that is inviting and well-kept will make your guests feel welcome and more likely to return. If you need Graffiti Removal in the northern Nevada area, contact us. We are glad to assist you. 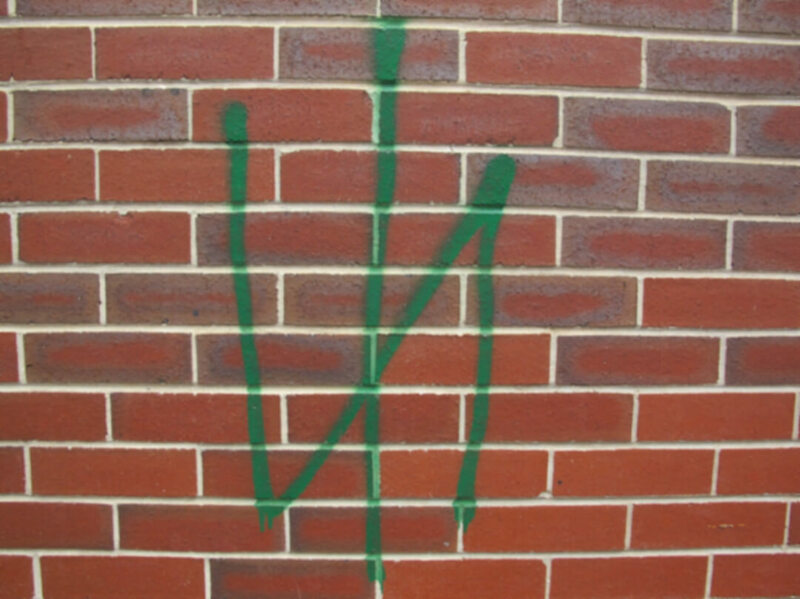 A Quality Decision Service will remove graffiti from your property safely and efficiently. Our team is a team of educated professionals and will do the job right the first time. We will always inspect the area before starting any work. This will allow us to get a full scope of the job, inform you of any possible issues, and ensure that we remove the graffiti safely. How we remove graffiti depends on its location, the material used, and the material that has been vandalized. Once we determine these things, we can determine how we will move forward with graffiti removal. On many of our jobs we will attempt pressure washing the area and applying a solvent to break up the graffiti paint. Generally, cleaning smooth surfaces goes a little more…smoothly. A rough surface, such as a building, is, well a little rougher. Funny how that works out, huh? 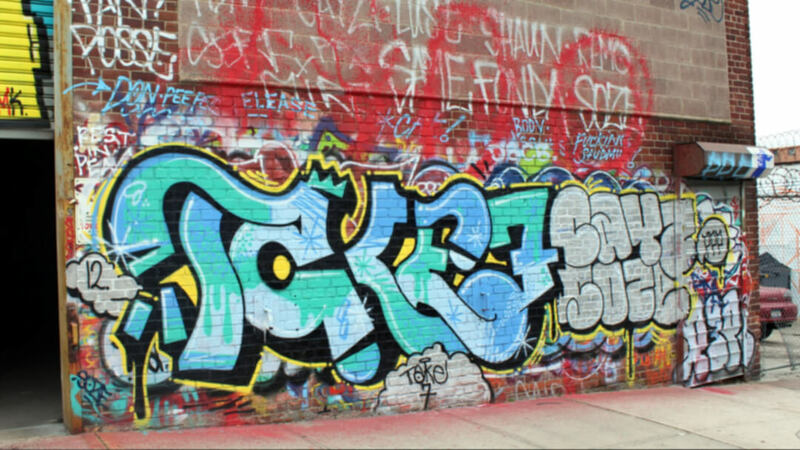 Graffiti on a rough surface, such as a block wall, usually causes permanent damage. It can be virtually impossible to totally remove the paint from a porous surface. Sometimes, we are able to use a pressure washer and a biodegradable emulsifier to remove nearly all of the graffiti without having to paint over it. Our graffiti removal professionals will determine this upon the initial inspection and inform you of what the proper clean-up procedure should be. If no form of cleaning is possible, we may need to consider painting the entire wall, which is a service that we can also offer you. Should I attempt graffiti removal myself? We know what you’re googling: “How to remove graffiti”, “DIY graffiti removal”, etc. Yes, we know. Everyone is always looking for the cheap way out. However, there are some things to consider before trying to tackle the task yourself. For starters, graffiti removal can be toxic. Not only is the graffiti material hazardous, but so are the chemicals used to remove it. The fumes that are released can cause potential health problems for you or surrounding people. That’s why our team uses special equipment and gear to remove the nasty stuff. Secondly, it’s a job that is easier said than done. Smooth services are a bit easier to work with, but most surfaces that get vandalized are rough-textured areas that are very difficult to clean. You may find yourself scrubbing your heart out and getting nowhere. Or when you’re finished, after a week of elbow grease, you look at the final product and it may look worse now than it did before. Finally, depending on the type of business you run, you may end up violating a regulation. You do not want to use highly-toxic chemicals around guests. This could result in a board of health violation or other problems. Additionally, it may be required that you have professionals take care of such business for you. Look, we know the struggle of finding a dependable graffiti removal service. 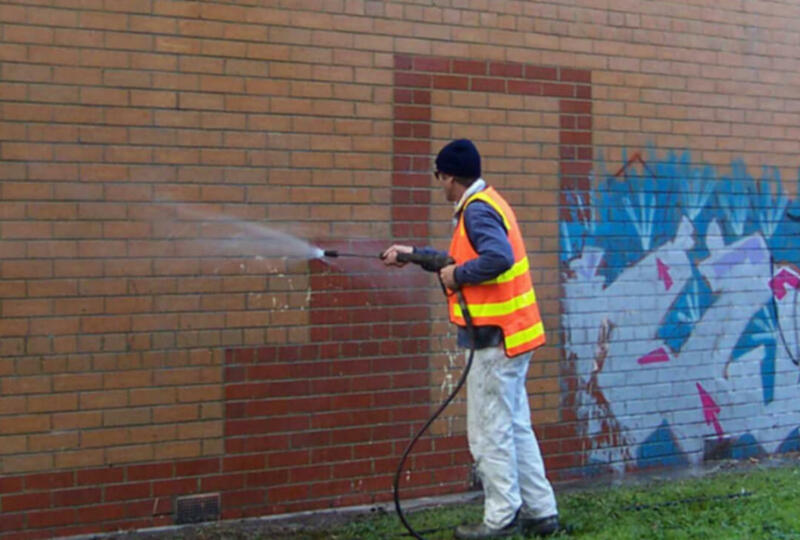 Graffiti removal is one of many services we offer as a commercial landscaping business. Our goal as a business is to build a lasting working relationship with you. We want you to feel comfortable picking up the phone and calling us anytime you need something. Our team is made up of trained professionals who spent many months (even years) getting educated on safe and proper graffiti removal. We will always inspect and evaluate your property before beginning any work. Most importantly, we will always cooperate with your needs and educate you on the condition of your property as necessary. Without a doubt, we will offer you the best graffiti removal services in the Reno, Nevada area. 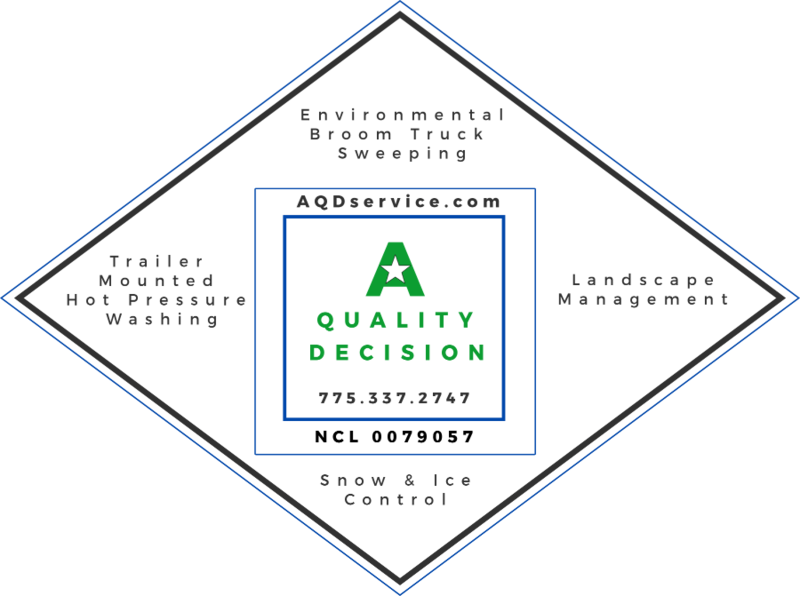 Just like all of the services we offer, we will do a thorough and outstanding job. Count on us. Let’s get on a first-name basis, and call us now to start your graffiti removal process.